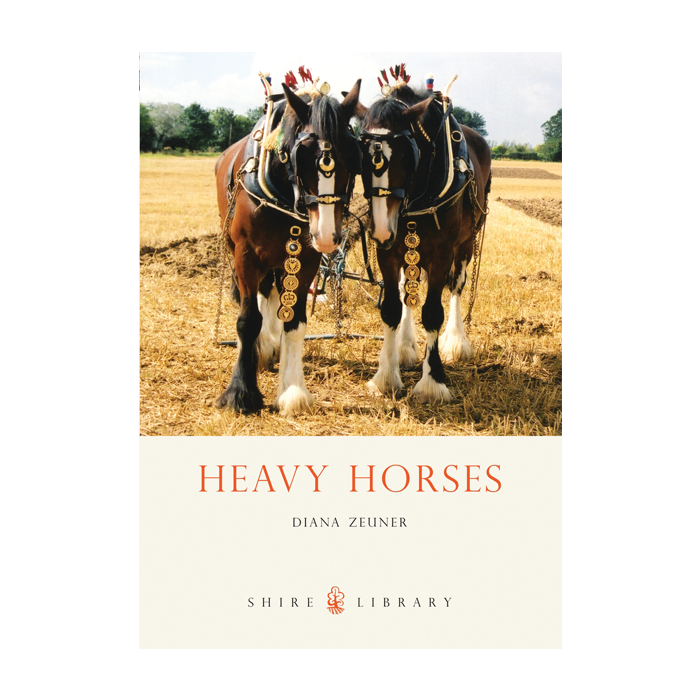 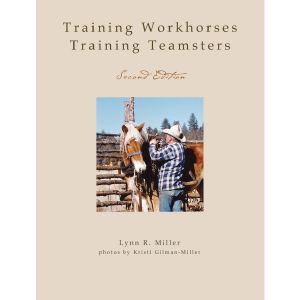 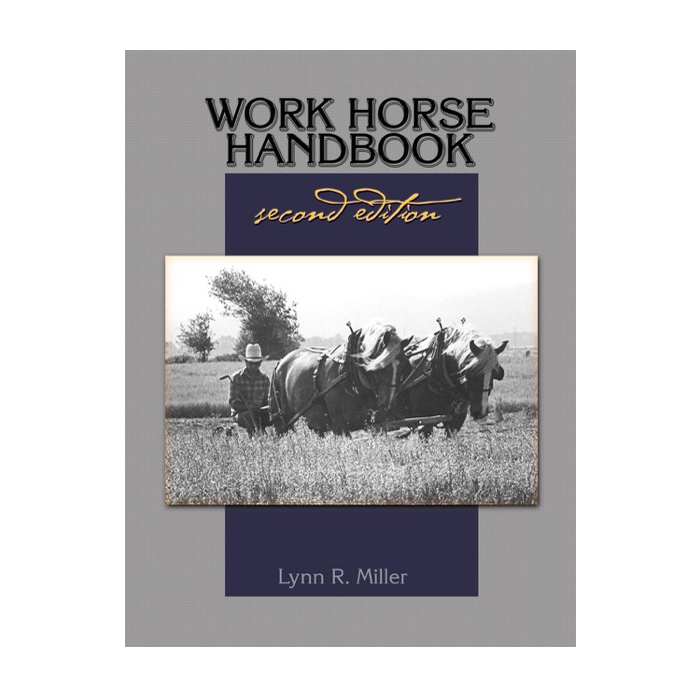 This very welcome new book in the Shire Library series is written by David Viner, Britain’s current expert on wagons and carts, and a regular contributor to Heavy Horse World magazine. 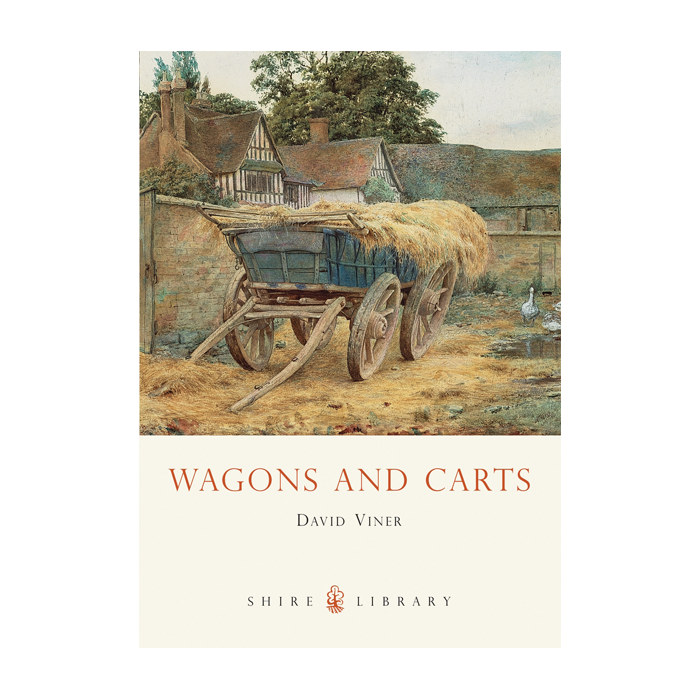 The easily readable text, accompanied by copious archive illustrations and David’s own excellent photographs, focuses on the origins of wagon design and describes the specific uses of these vehicles across Britain. 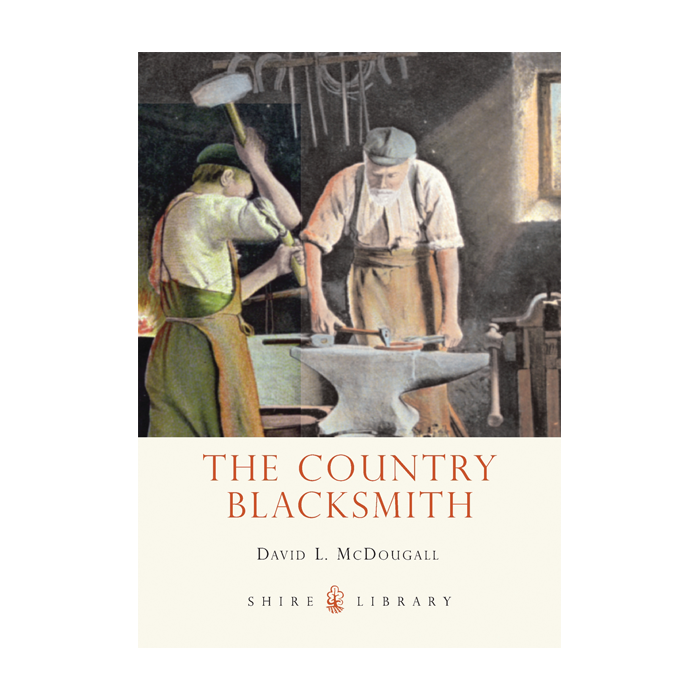 Along the way he reveals a world of regional diversity, local craftsmanship and skill, a world where pride in the job was the central tenet of working life.